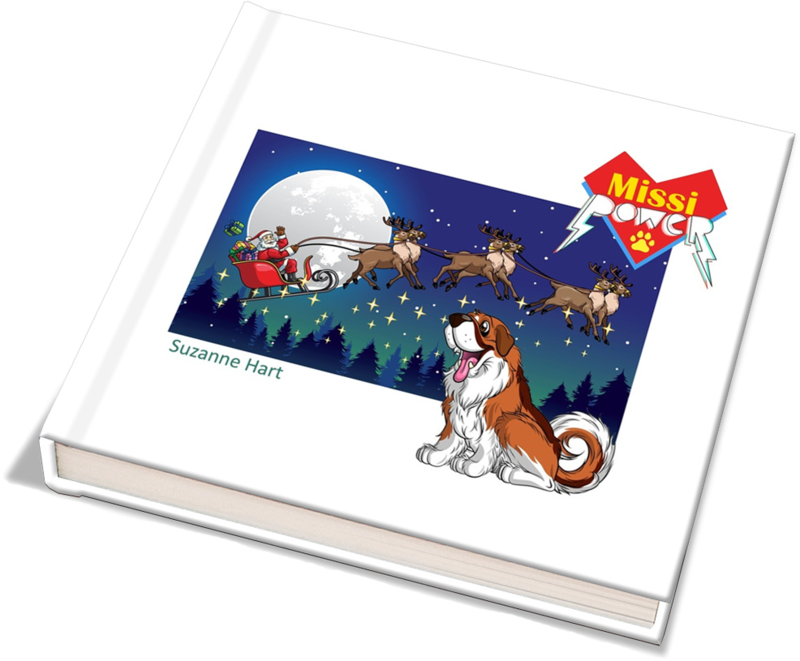 Competition: Missi’s Festive or Winter Adventure. A few months back WriteStoryBooksForChildren decided to put your new found writing skills to the test in their short story competition. Entries were limited to less than 350 words and were to be based on the company mascot Miss Digi Bear (aka. Missi). We were astounded by the quality and number of submissions! Truly impressive. Thank you to all those of you that got involved and who entered. We were overwhelmed with the responses, comments and standard of stories. You have obviously all been very busy putting your new found writing skills into practice; it is fantastic to witness you developing your own unique styles and expanding your individual knowledge and creative writing. 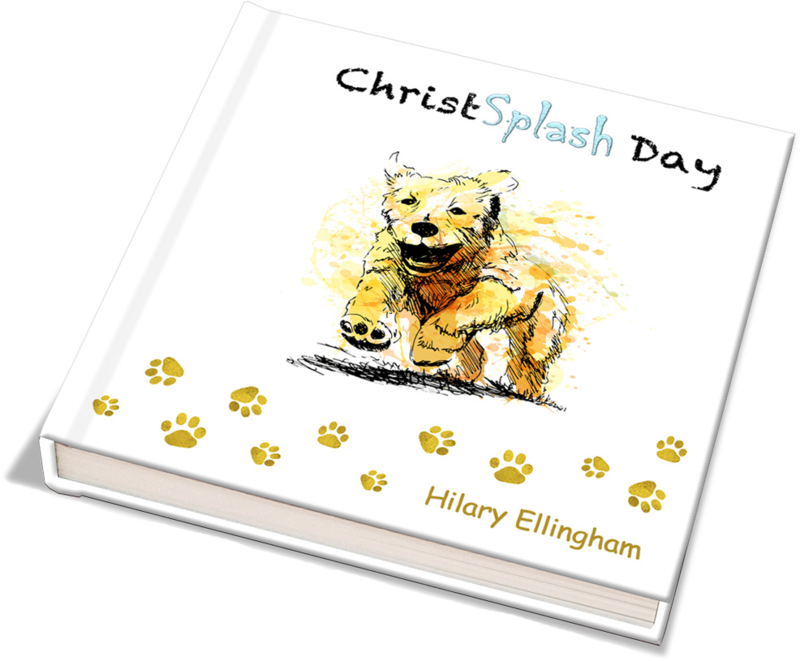 You won the 0-3 year category with your story ‘Christsplash Day’. Hilary has won herself an Amazon Kindle. 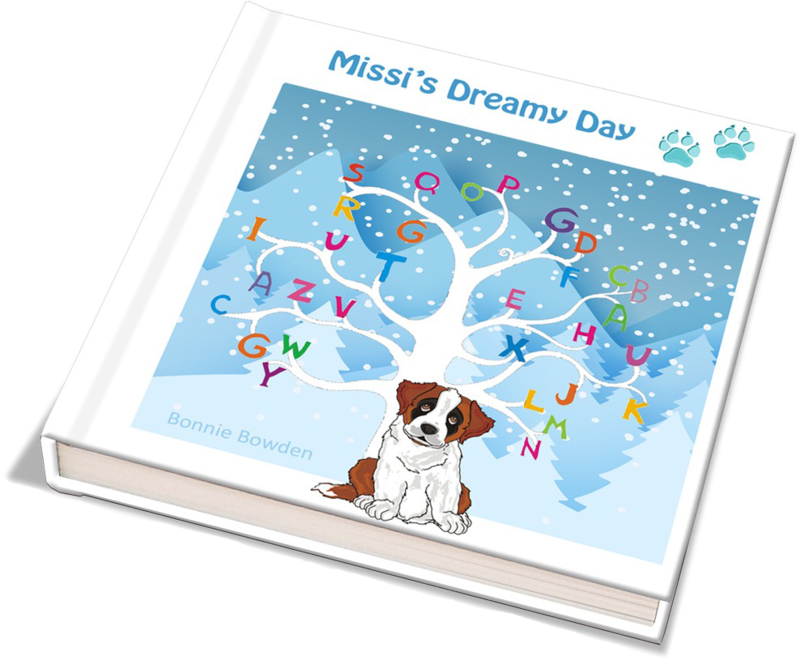 You won the 3-6 year category with your story ‘Missi’s Dreamy Day’. Bonnie has won herself an Amazon Kindle. You won the 6-9 year category with your story ‘Missi Power’. Suzanne has won herself an Amazon Kindle. The number of good kids has really gone wild. The list is so long, it goes on for a mile. like Mali, and Bali, and Kalamazoo. There’s small ones and big ones and some in between. The elves have been busy. The presents are made. They’re ready to go except for the sleigh. The sleigh, you may wonder, what’s wrong with the sleigh? Well nothing is wrong with it, as of today. There’s not a thing wrong with the sleigh in itself. The problem is more with the Elf on the Shelf. With eyes everywhere, she’s caused such a fright. There’s no time for naughty; they’re all acting great. The list has gone up from eighty times eight. Now forty gazillion, it’s too high to count. of presents to load on that old Christmas sleigh. We can’t send them all. There’s really no way. With heavier loads the sleigh cannot fly. The motor needs help to soar through the sky. there are just so many. Too many to send. There won’t be a Christmas. Not now and not then! But Santa is clever, so please do not fear. He knows someone strong who can help the reindeer. 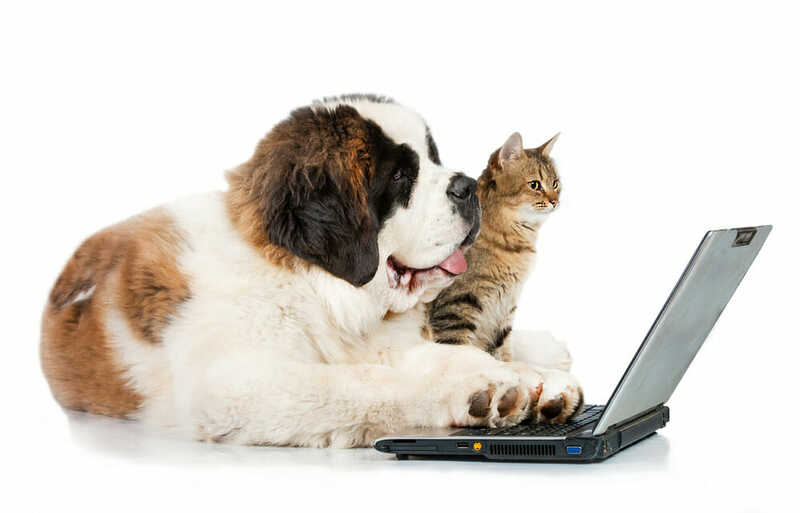 The St. Bernard Missi will know what to do. and Mali and Bali and everywhere else. For kids on the list. For the elf on the shelf. Swiping his phone, he sends Missi a text. She pulls the great sleigh from one house to the next. then keeps right on going on Missi’s own power. she saves Christmas day for all on the list. 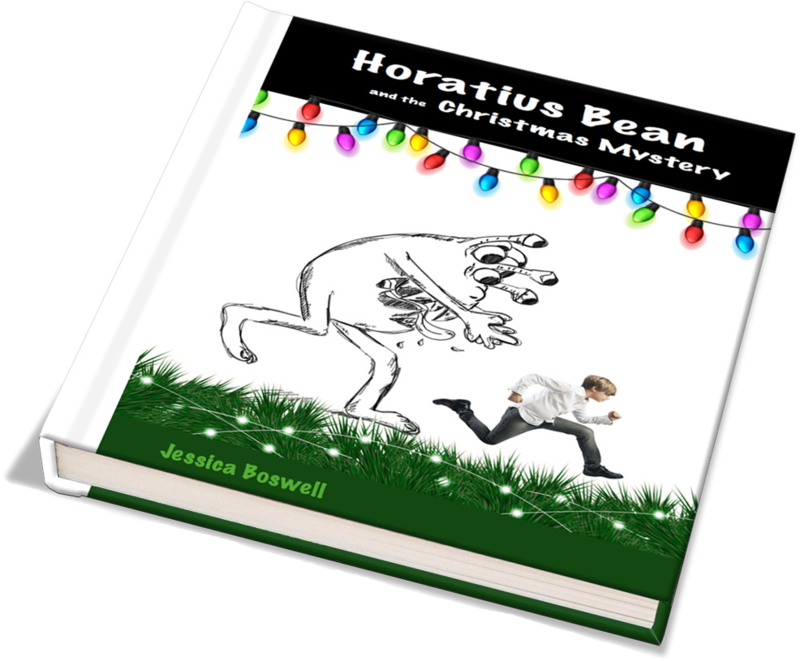 You won the 9-11 year category with your story ‘Horatius Bean and the Christmas Mystery’. Jessica has won herself an Amazon Kindle. 20 December: Snooping under the tree and saw Dad outside fighting something off. Looked as big as a BEAR! Shouted for Mom, looked back and they were gone! 21 December: Asked Dad about last night- said he wasn’t outside. While building a snowman, noticed strange footprints in the snow. 22 December: Told friend Teddy about the prints. He tells me about the Christmas Yeti, a big-foot like creature seen this time of year. Tried to reinvestigate but someone messed up the prints! Heard strange noises coming from the basement all night! 24 December: Invited Teddy over. Ate cookies and watched Christmas movies- forgot to check the basement! “The yeti is… a dog!” I shouted. “Of course, it’s a dog!” They say. “That was all Missi! She’s so excited to be part of the family that we’ve had a hard time keeping her contained. She’s a Saint Bernard after all!” Dad exclaimed! “What you think?” They asked. I looked at my parents and back at Missi and my fears melted. It wasn’t a Christmas Yeti, but it was the best Christmas yet! All winners will receive an Amazon Kindle, Congratulations! You have already taken your first giant steps and are on your way… We can’t wait to see how you all develop throughout 2018! We hope this competition gave everyone an extra burst of confidence and inspiration to assist on the journey ahead. Following all her adventures, Missi is now taking a well-deserved rest – but she looks forward to joining you all again soon for more competitions. Thank you and all at Write Storybooks for the great course materials. You provided me with some much needed guidance along the way, and I expect I’ll keep learning some more from you over time. That’s much appreciated. I am so honored to be selected as a winner in this year’s contest. It was completely unexpected. I read many of the submitted stories and enjoyed the unique blend of ideas. I look forward to 2018 and the chance to grow as a writer and a reader. 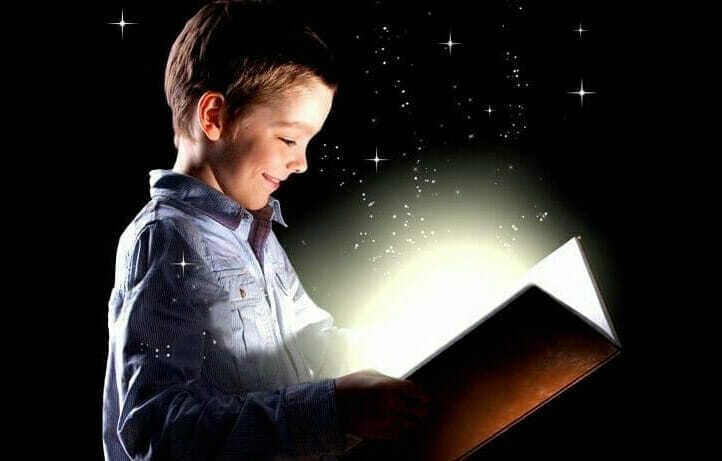 A big thank you to all the editors, teachers at Write Storybooks and the children who participated in this competition. I am grateful for the chance to apply some of the concepts taught in the class in a real life setting. I would have liked the opportunity to add feedback to the other contestants writing–sometimes the thumbs up didn’t totally express what I liked about the entry. I hope there will be more competitions in the future; it was a wonderful experience.